To affected individuals: Individuals affected by a breach must be notified without unreasonable delay and in no case later than 60 days following the discovery of a breach. Covered entities must provide notice in writing by either first-class mail or e-mail (only if the affected individual has agreed to receive such notices electronically). Contact information for the covered entity (or business associate, as applicable). To HHS: Breaches affecting fewer than 500 individuals must be reported to HHS within 60 days of the end of the calendar year in which the breach was discovered. This means that breach notices affecting 500 or fewer people must be submitted no later than the end of February of the year after the breach was discovered. Breach notices can be submitted here. Several of OCR’s recent settlements have related to breaches affecting fewer than 500 individuals. For example, OCR’s investigation into the breach of one patient’s information revealed additional small breaches by the covered entity and resulted in a settlement of over $380,000. Another settlement announced in 2017 related to the breach of one patient’s information and resulted in a $2.4 million settlement with the covered entity. 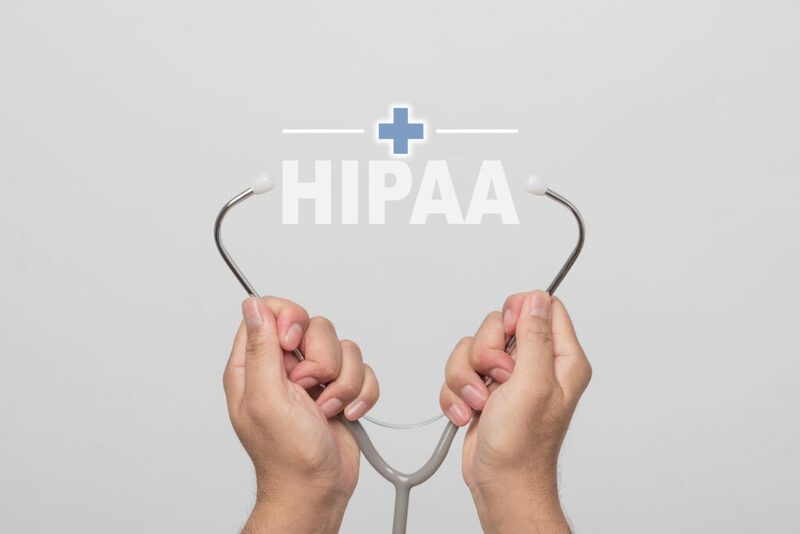 Does your health center understand all of the legal requirements under HIPAA? Interested in learning more about HIPAA compliance? Please join me for a two-day, small group HIPAA training, developed specifically for Federally Qualified Health Center (FQHC) staff responsible for privacy, security, compliance and/or executive and management staff at FQHCs.